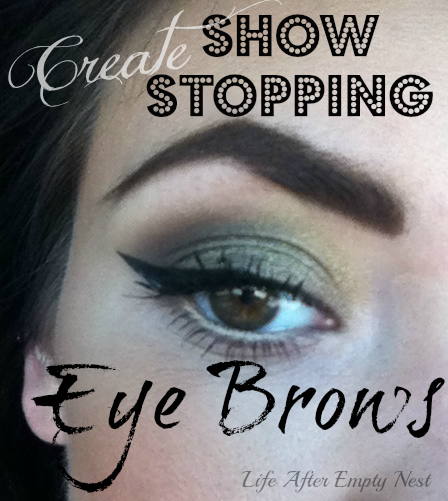 Always a trend and show stopper- brows are an amazing way to finalize a flawless look. The additional definition and drama frames the face, expands the eye, and balances any masterpiece. While the style of brows has changed over the years- thin to thick, it’s best to use your own face shape and natural brow structure to nail the perfect pair! Tomorrow is the First Day of School for our city. There are mixed emotions from people I have spoken to this past week. Some are excited to have some free time and get back on a schedule, others are sad and can't imagine how quiet the house will be with out them. Being an educator myself... my experience was different because my daughters and I all started school together. One thing was certain...It was an exciting time and my camera worked overtime to capture these memories for years to come. 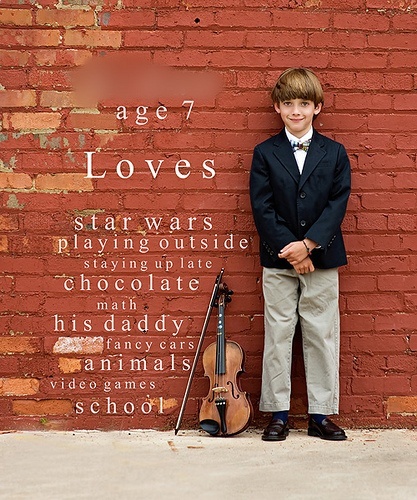 I am in LOVE with the creative ideas I have discovered for FANTASTIC First Day of School Photos! Wish I could go back in time to use these ideas with my own two daughters....but since they are grown women... I'll share them with you!! Be sure to click on each picture to visit the original source! 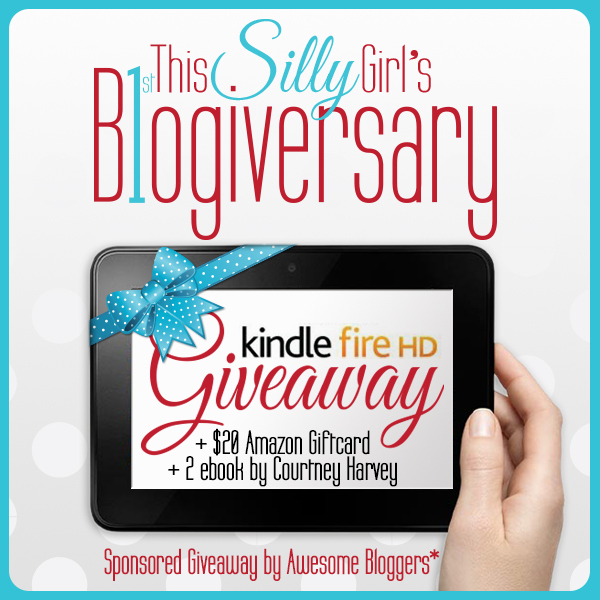 15 Fellow Floridian Blogiversary Giveaway! Dear Readers This Giveaway is for...YOU!!! Labels: Giveaway, Products I Love, Technology, Win It! Hi Ho... Hi Ho... it's off to work I go! It doesn't matter that this is my 20+ year in education, I get nervous every year... just like the students! That nervous, exciting back to school energy is in the air! 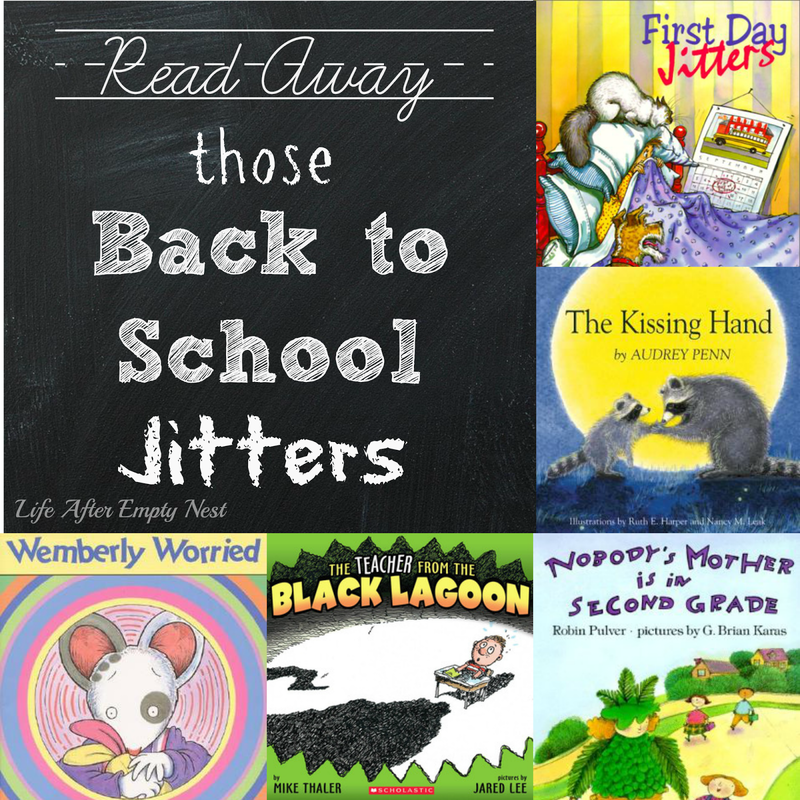 Most students get these "Back to School Nerves"... so today I'm going to share 5 excellent picture books you can read to your children as the new school year begins. Children of ALL ages LOVE to be read to! Picture books aren't just for babies. 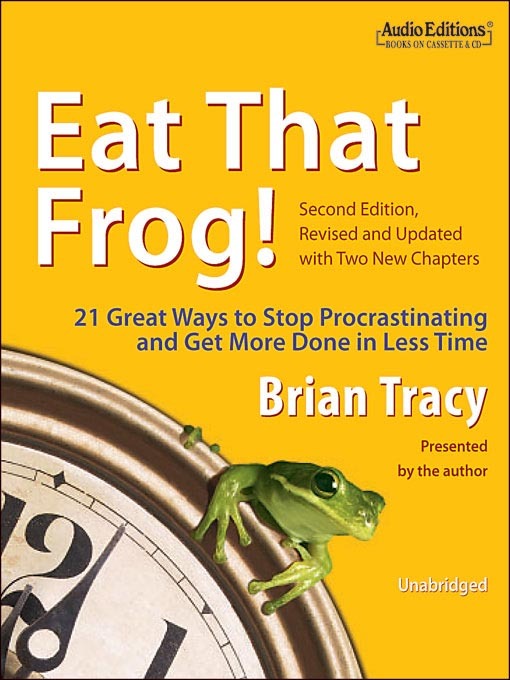 There are many life lessons to be learned through great literature. Awesome Books to Ease "Back to School Jitters"
A kind word, gesture or a smile may mean more to someone then you ever imagined. I just returned from a trip to Jersey...yes this Southern girl has roots at the shore. I couldn't wait to see my wonderful family but this trip was bittersweet because my sister is battling cancer. Today, back at home, sitting on the back porch, watching my Rotties swim, reflecting on my week but feeling a little blue... 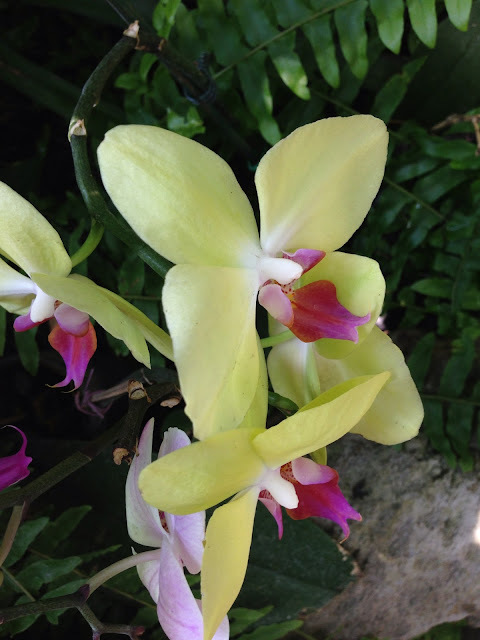 I received an email from one of you...yes one of my wonderful readers out there decided to share some pictures she took of orchids while on vacation visiting her parents. As I looked at the amazing photos Jackie sent, I smiled... thinking, how... incredibly... thoughtful! This year I am changing jobs...and rooms. I've been teaching 4th grade reading for the past several years and decided to accept a Reading Coach position this year. Come on team...we can do it....Rah Rah READ!!! No, really...Although I will cheer anyone on...to get them to ADORE reading, in my new position I will work with teachers to improve reading instruction in their classrooms. Look at me with that awesome equation and I don't even teach math! the top 5 things that brought a SMILE to my FACE! The summer has thrown me for a loop! I know...I know...how dare I say that as a teacher! "You have the WHOLE summer off"
Get My Latest in Your In-Box! 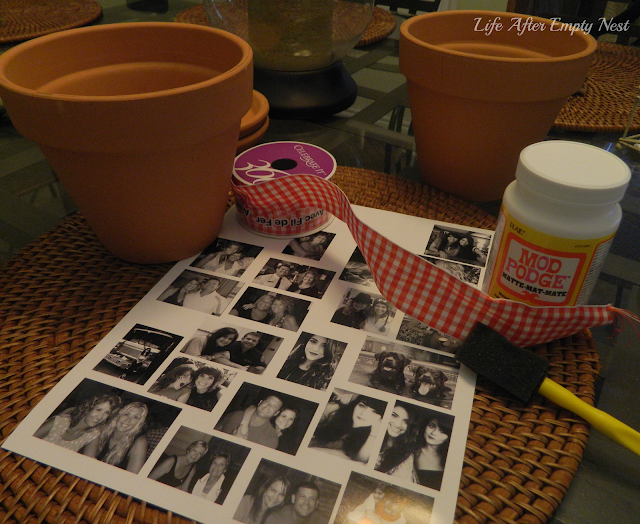 Backyard Beauty Beauty By Brianne Celebrating Life Christmas Crock Pot D.I.Y. 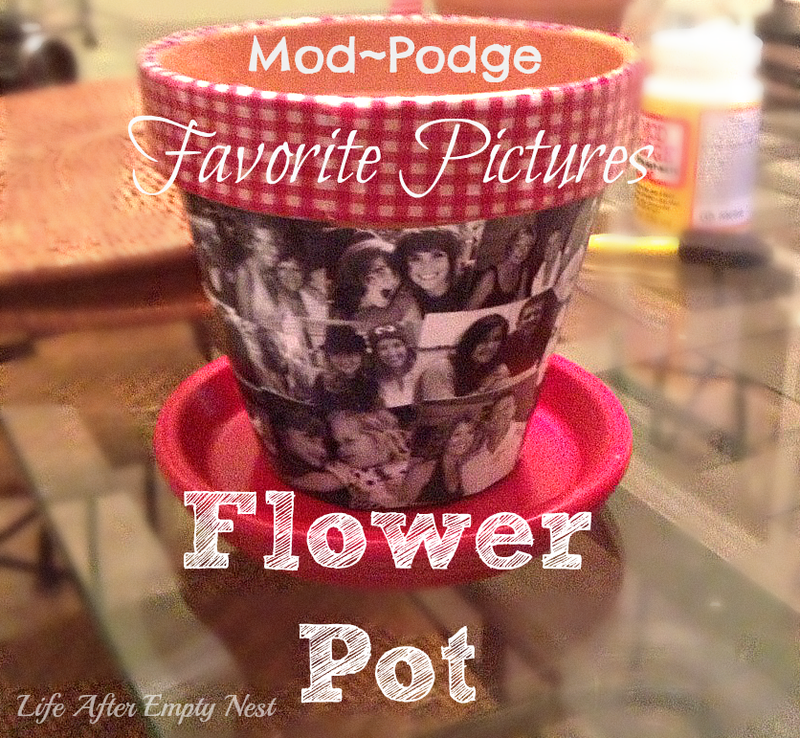 Dollar Tree Entertaining Favorite Friday Five Featured On Filling My Nest Features Food For the Love of Reading Funny Stuff Get Organized in 2014 Giveaway Holiday Help Home Renovations Life and Blogging Life with Dogs Link Party Monthly Recap My Life as a Firefighter's Wife My Story Organization Photography Products I Love Rottn' Life Rottweilers salads Saving $$ Challenge 2014 Saving Money Summer Bucket List Technology Win It! Visits to "Life After Empty Nest"
Life After Empty Nest by Sharon M. Kasica is licensed under a Creative Commons Attribution-NonCommercial 3.0 Unported License. © 2012 Life After Empty Nest by Sharon M. Kasica CC-BY-NC 3.0. Powered by Blogger.